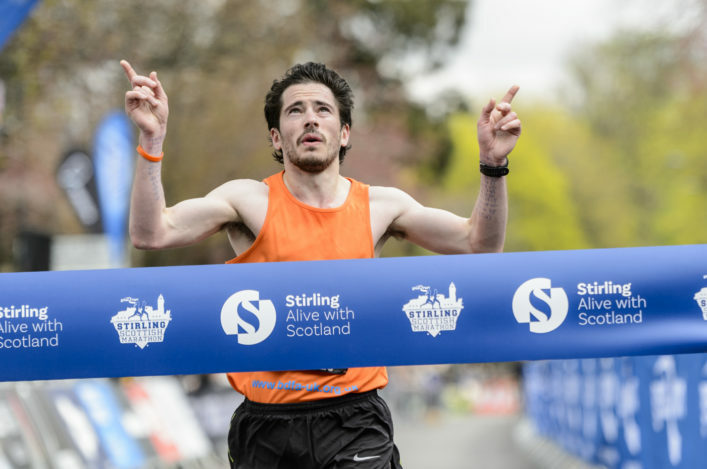 Young Scottish duo Calum Henderson and Erin Wallace have landed selections from British Athletics for up-coming Junior International matches. 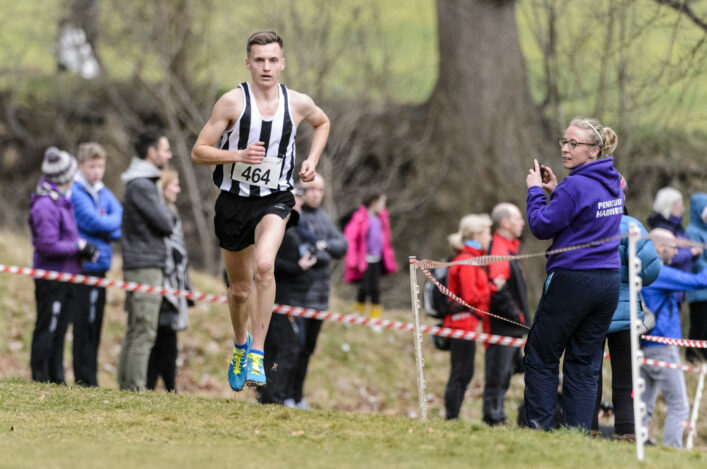 Long jumper Calum from Edinburgh AC is Germany-bound this weekend to compete in a small GB and NI team in U20 events connected to the main European Chanpionship event in Berlin. 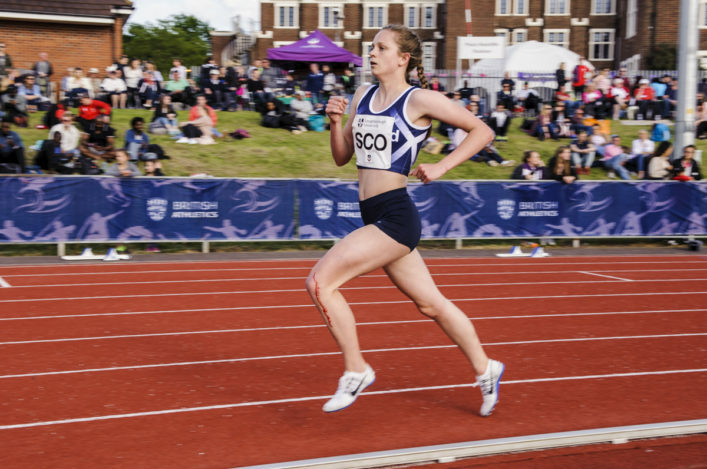 And Giffnock North AC athlete Erin, who raced at the World Juniors recently and was seventh in the 1500m final, is selected for that distance for the GB Juniors team which will compete at the Manchester International on Wednesday 15 August. Calum won the England Athletics U20 gold at Bedford earlier this summer with a jump of 7.35m. Congratulations to both athletes on their selection for GB and NI teams and their families, coaches and clubs. Good luck for the events in Berlin and Manchester. Five Scottish athletes will compete at an international opportunity this weekend in Combined Events. Four men and one woman will travel to Manchester for the Combined Events Home International Match organised by England Athletics. 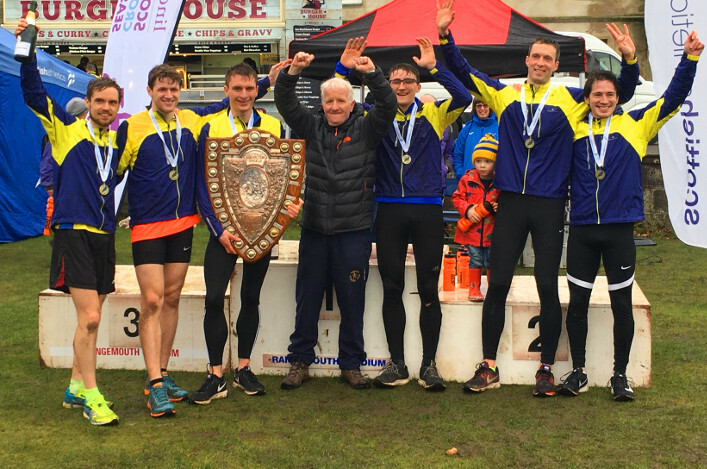 It’s another good opportunity for athletes to represent Scotland and compete for medals and PBs at the right level and we wish them and their coaches all the best for Manchester this weekend.